The first call took place between Finland and Sweden’s nationwide public safety networks (Virve and Rakel, respectively) on 7 February, demonstrating the new ability of their first responders to retain access to critical communications when roaming across the Finnish-Swedish border. The call was made as part of a ceremony that took place as a videoconference between Stockholm, Sweden and Espoo, Finland. Police officers in both countries will share a channel on the two networks, which have been linked using TETRA’s standardised Inter-System Interface (ISI) functionality. This operational capability is particularly important along the 614 kilometres of land border between the two countries as it will allow their emergency response centres, healthcare services, police, rescue service, customs, defence forces and border guard to communicate securely and reliably. Previously, Virve’s network coverage has not reached very far across the Finnish/Swedish border. But using ISI, Finnish Virve TETRA terminals can now be used to make calls anywhere that is covered by Rakel Similarly, Swedish officials can now make calls anywhere in Finland and use their terminals in the Finnish Virve network. A similar approach was used to link Finland’s Virve network with the Norwegian equivalent, Nødnett, in November 2018, and Rakel and Nødnett in 2016/2017 (trials began in November 2016, with full operational use following soon afterwards). As Rakel and Virve were supplied by Airbus and Nødnett by Motorola Solutions, both vendors had to work closely together with each other and their respective clients. Calls by public safety authorities are now possible between the Virve and Rakel networks, between the Virve and Nødnett networks and between the Rakel and Nødnett networks. The next step is to enhance simultaneous shared group calling between all three networks. 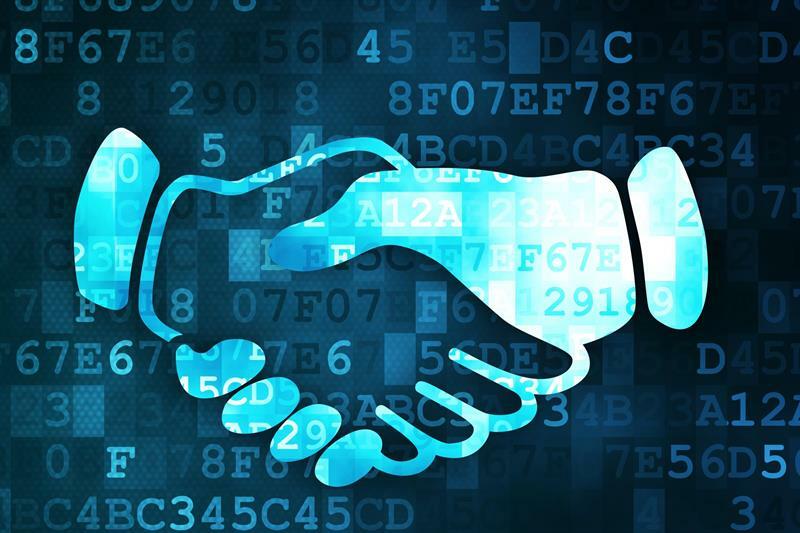 “The owners of the Virve and Rakel networks have agreed on the rules for cooperation as well as details con-cerning maintenance, the division of costs and other practical issues. The public authorities using the service agree on the use of the system, communication groups, procedures and responsibilities; in other words, who and which team to call on the other side of the border in each specific situation”, said Jarmo Vinkvist, COO, Virve services of State Security Networks Group Finland. "Having a common public safety network will benefit all Nordic security authorities. It will be particularly helpful for the police, rescue services and ambulance services in the performance of their daily duties in normal conditions, as well as in the case of a serious accident. This is a significant improvement in the Nordic rescue cooperation," said Kai Mykkänen, Finland’s minister of the interior. "Rescue assistance provided to Sweden to combat the forest fires last summer proved that there is a clear need for Nordic critical communications in situations where assistance is provided between the Nordic countries. Fortunately we had launched the process of combining our networks earlier," said Janne Koivukoski, deputy director general for Finland’s rescue services.